Transform your body shape with this 4-week health plan for a healthier mind and body. 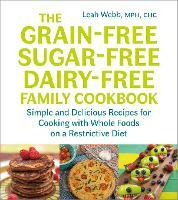 This is more than another fad diet. This is a lifestyle you'll want to adopt for life. 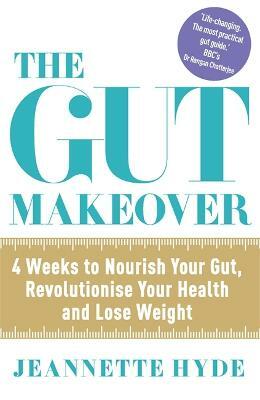 The Gut Makeover is the only book you'll need to control your weight, improve your skin, sleep better, lift your spirits, and strengthen your immune system for good.